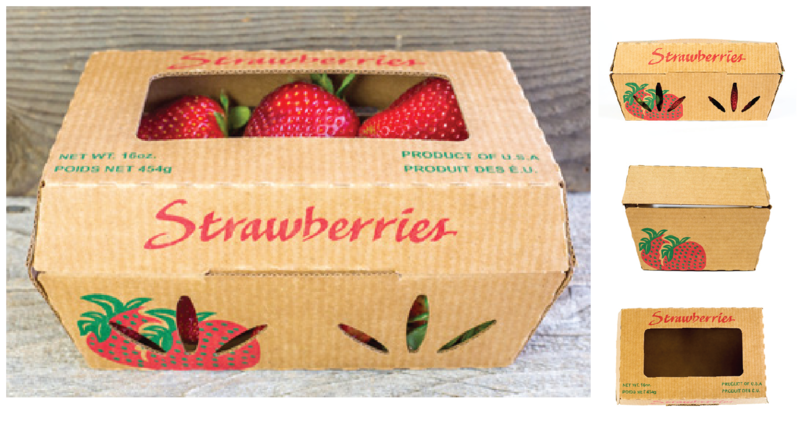 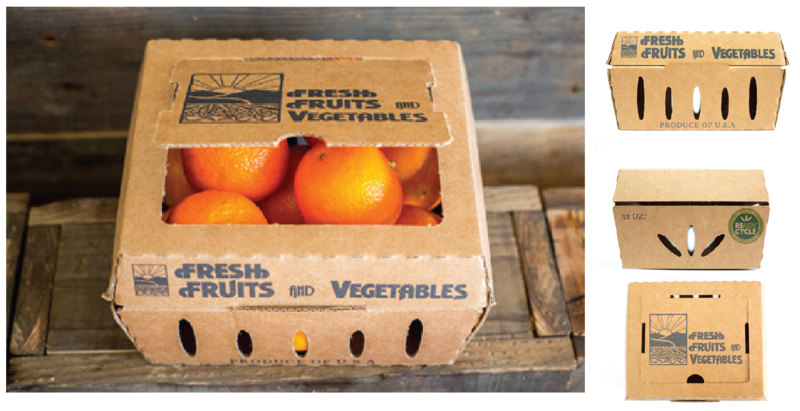 Eco-friendly clamshell packaging solutions for produce protection and visual appeal. 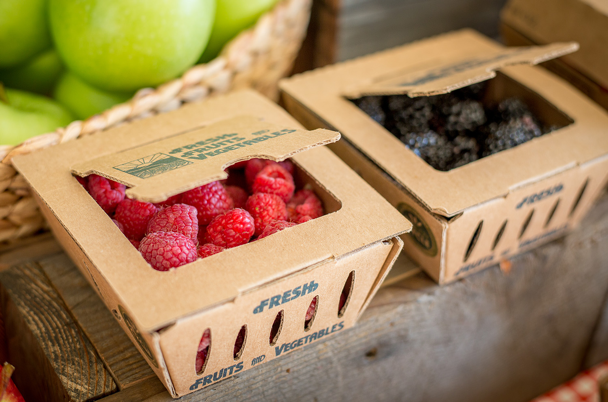 Between a higher consumer demand of sustainable packaging options and the continuous need for product protection and display appeal, ReadyCycle® has created sustainable clamshell options to protect the lifecycle of produce, from packing in the field through transportation, and to provide an eco-conscious packaging option on the market shelf. 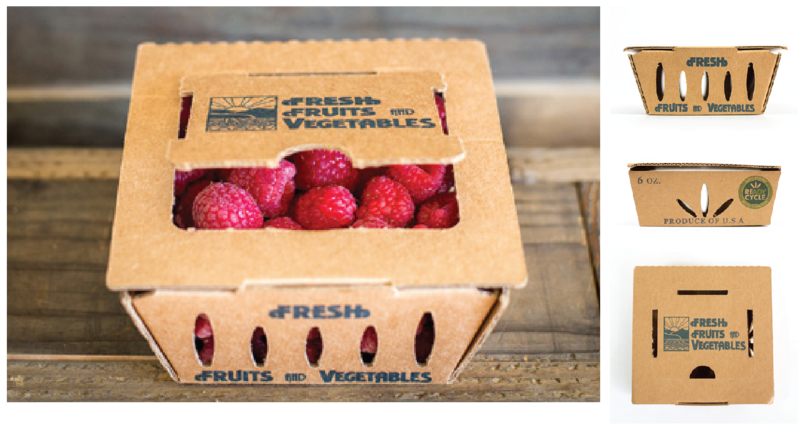 Full marketing real estate on all sides of ReadyCycle provides the opportunity to tell your story and why you chose a sustainable packaging solution.